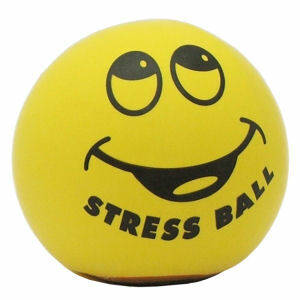 I looked up stress and found so much on the subject. I wish all women would go to their computer and look at all the info that is there. It is so informative that all of us can learn how damaging stress is. I pulled up just one little thing about marriage, since that is what we deal with all day long, and it was really surprising to me. It numbers get smaller fast from there. That is really sad to me how much stress marriages carry. I know that men have stress also but I am only writing articles to women so maybe the men could get help by setting up a counseling appointment (602) 485-5115 with either Ken Nair or Travis Turner. They would love to help you before the stress becomes overwhelming. When I listen to the different ladies share all of their hurts and how sick they are after identifying with my articles, I say that we all need to understand how much damage stress causes in our bodies. It seems as though there is no one wives can go to who understands their heart enough that they can feel the freedom to unload their hearts, without receiving condemnation. This grieves me. Take the time to read about stress. You might be overwhelmed at what stress can do. Let’s help each other by taking the time to care. This was just something I thought was really interesting and I myself am going to continue my study on stress so that I can help myself and others.